The notice affected City of Kountze water customers north of FM 418 and east of U.S. Highway 69 from Villa Road to FM 420. 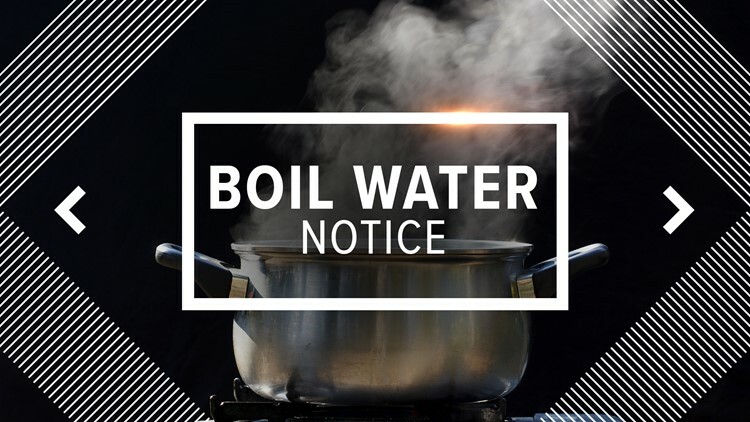 KOUNTZE, Texas — A boil water notice issued for some Kountze residents on January 11, 2019 has been lifted. If you have questions concerning this matter, you may contact Tim Drake at 409-246-3463.